Have you seen Gal Gadot's Wonder Woman? OH-MY-GOD my each and every breathe was taken away by her cute and innocent gestures as well as her bravery, courageous act and strong belief in bringing peace to the human race. Everything she presented on the big screen sets a very high standard on upcoming female superhero lead. 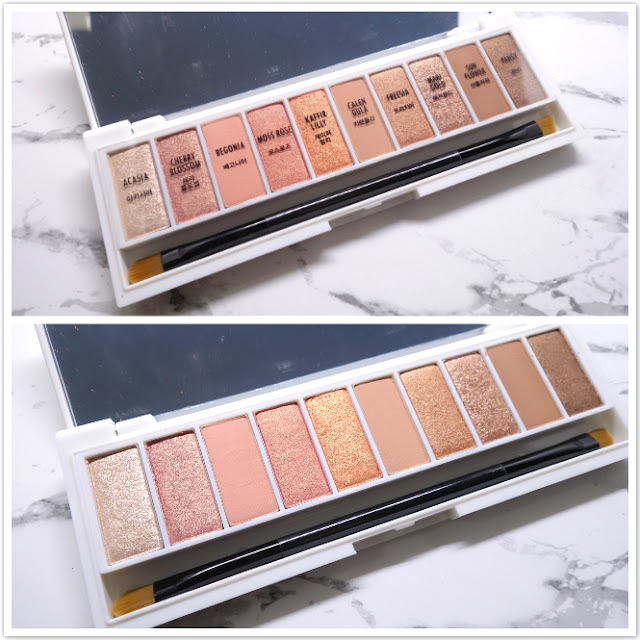 So I decided to do a Wonder Woman inspired makeup video by using the products I have received on Butterfly Project's 4th Birthday Party (read blog post here). It was difficult to create a makeup that looks effortlessly flawless on Gal Gadot, but I did tried my best and it was fun to do makeup video of such. 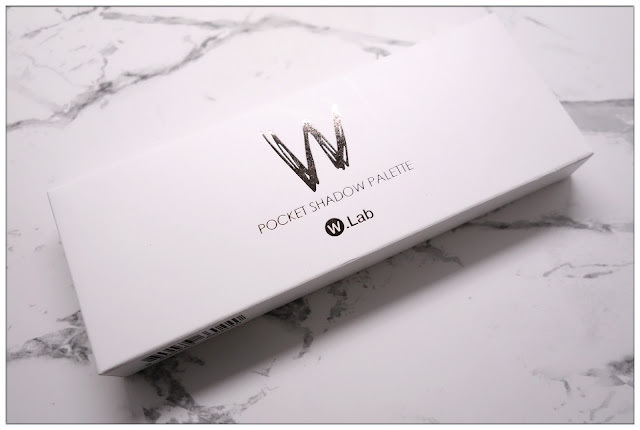 The eyeshadow palette I used in the video above is W.Lab's Pocket Shadow Palette. My eyes were in heart emojis when I saw this baby in the birthday bag. It contains 10 matte and glitter brown shades that's perfect for my everyday looks. 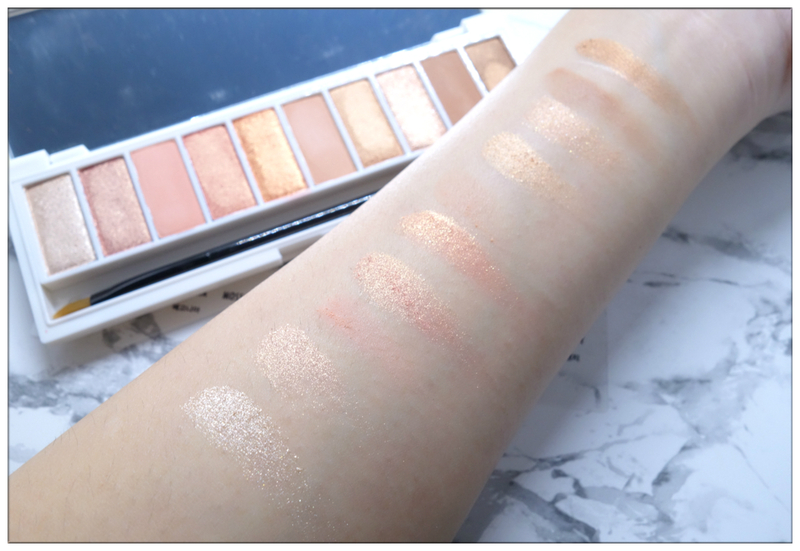 one swipe for each tone, have I told you how much I love them glitter? I love this glowy, healthy makeup look, makeup look as such does empowers me from within and I appear to be more confident and strong, just like how Gal Gadot brings the positive impact in a worldwide scale that we can be pretty, funny, empathic, kind and justice if we believe in ourselves. I'm now looking forward to see her performance in Justice League! 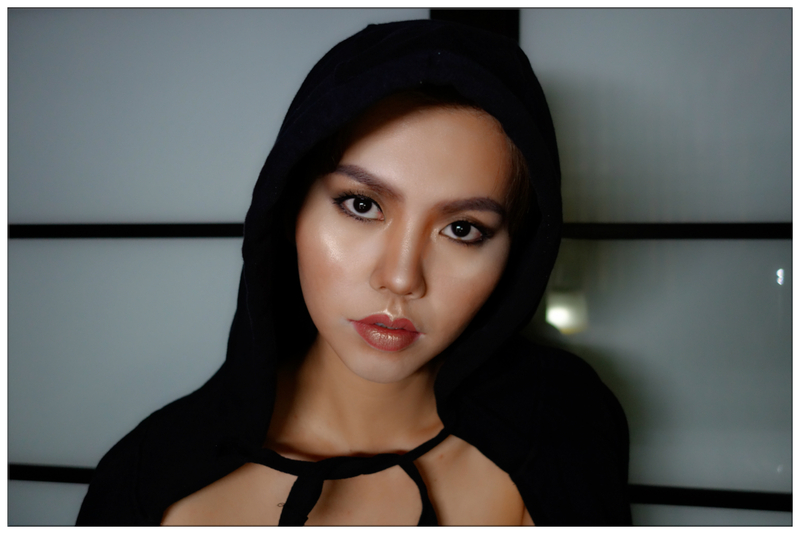 Please do leave comment and tell me what do you think about my looks, as well as comments on my makeup video. Each and every of your comment and support is what drives to do better as well as enjoy doing it! Thank you~!